CHICAGO -- A Chicago woman has been charged with first-degree murder in the death of her boyfriend who police say she forced to drink bleach during a fight. 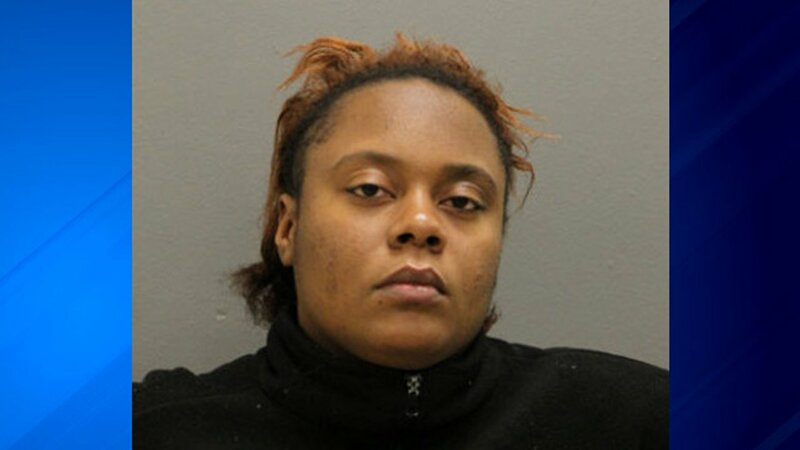 Chicago police said 24-year-old Yasmine Elder was charged Wednesday in the death of 26-year-old Darrius Ellis. Police say Elder and Ellis were fighting Monday in a parked van when Elder overpowered the man and forced him to drink bleach. Ellis was found by police lying on the ground and was taken to a hospital, where he was pronounced dead. Cook County medical examiner's office spokeswoman Becky Schlikerman says an autopsy Tuesday determined his death was a homicide caused by ingestion of bleach. Elder is scheduled to appear for a bond hearing Thursday. It wasn't immediately known if she has an attorney.